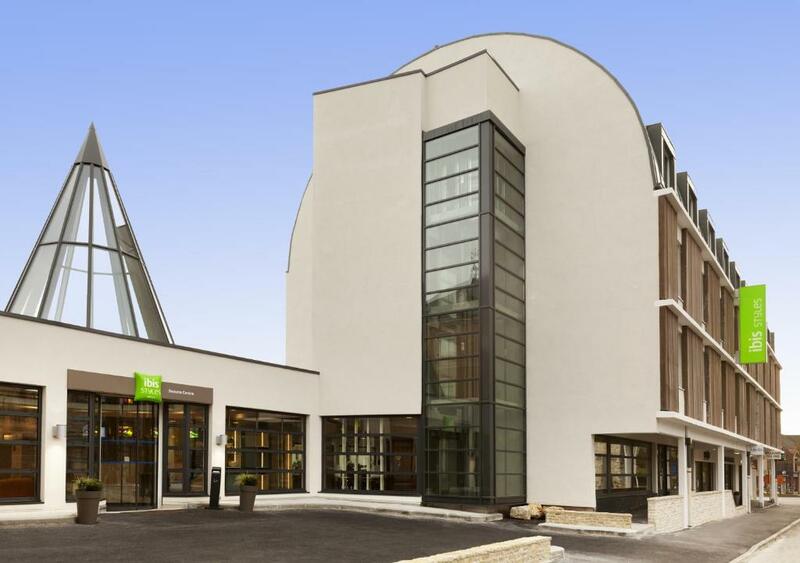 This hotel is in Beaune city centre and 800 metres from the train station. 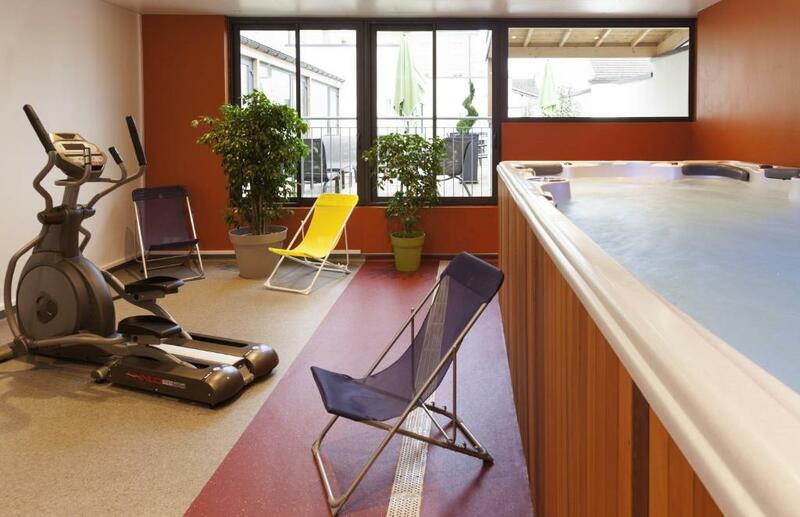 It offers free Wi-Fi, a hot tub and a 24-hour front desk. 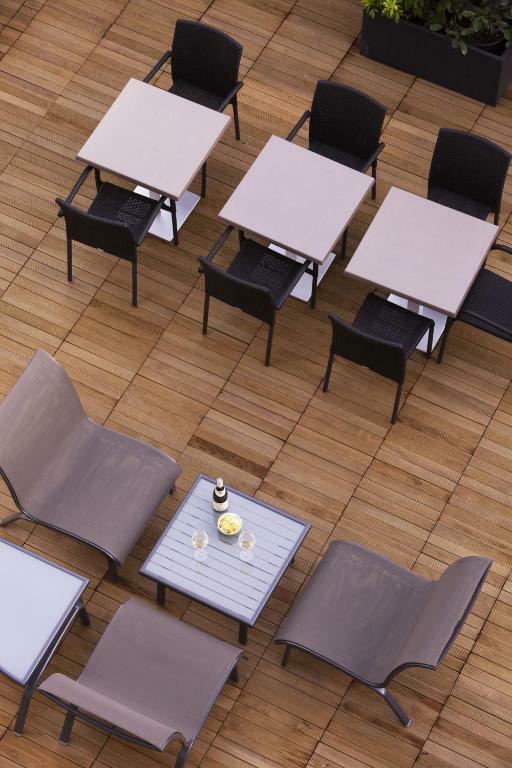 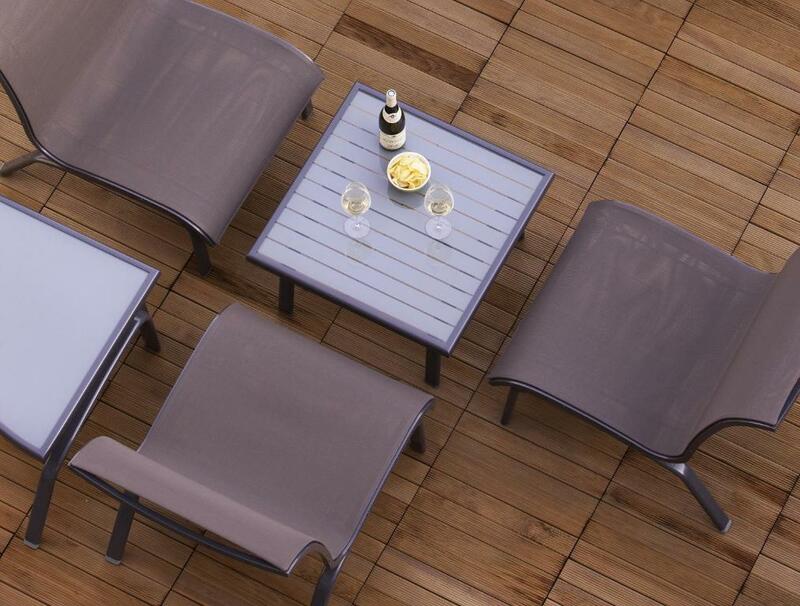 There is also a terrace in the property. 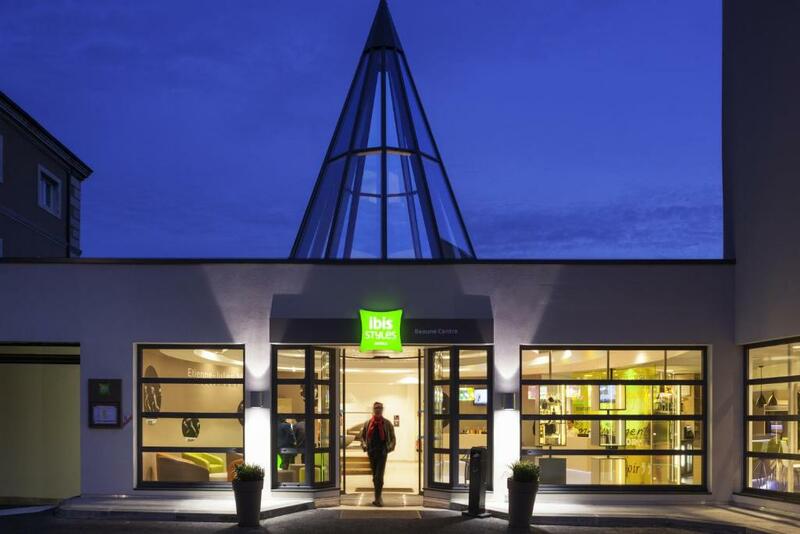 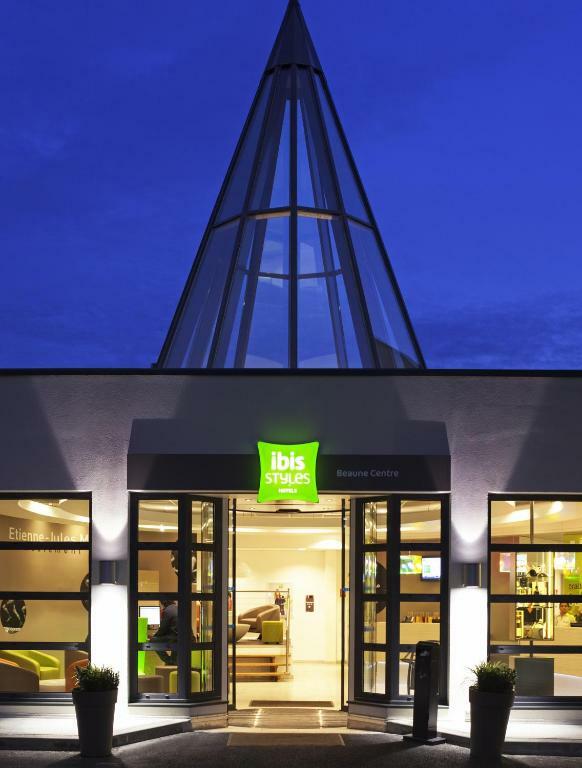 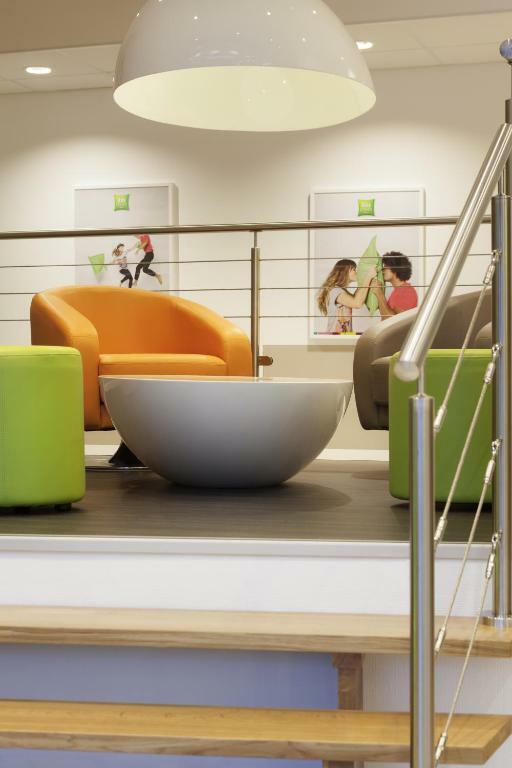 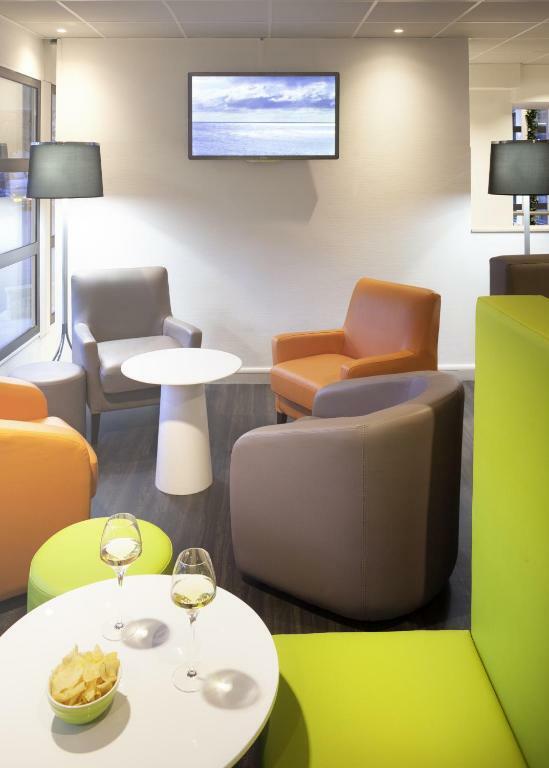 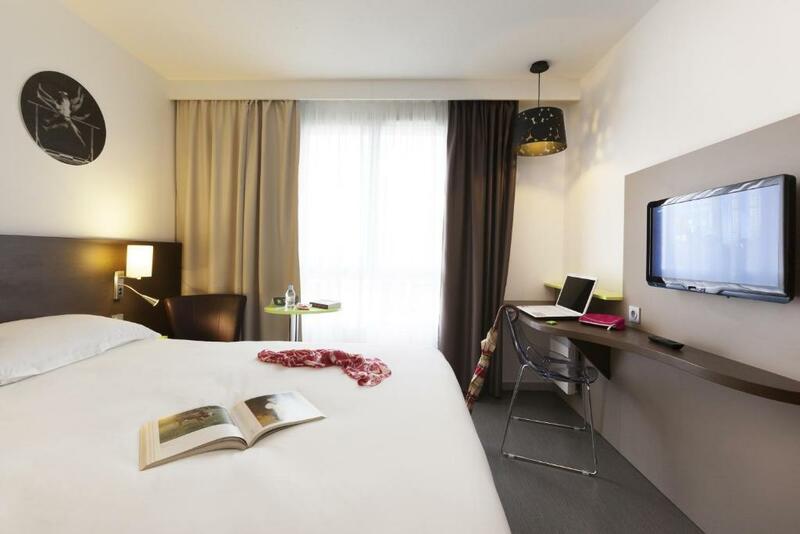 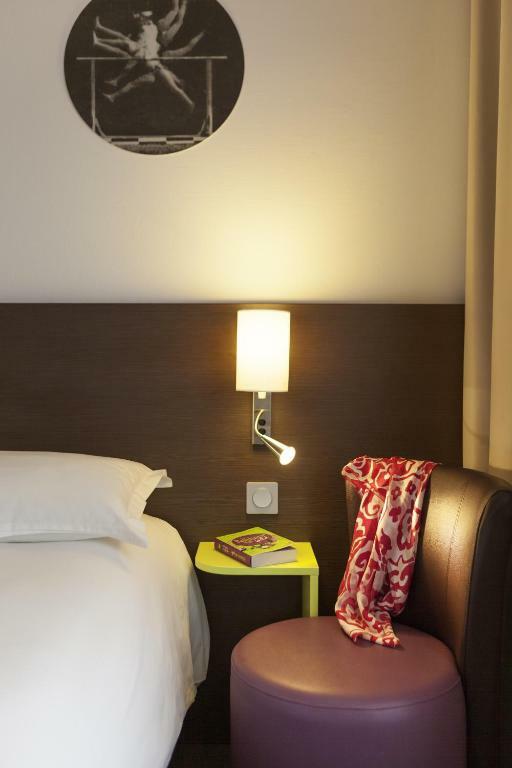 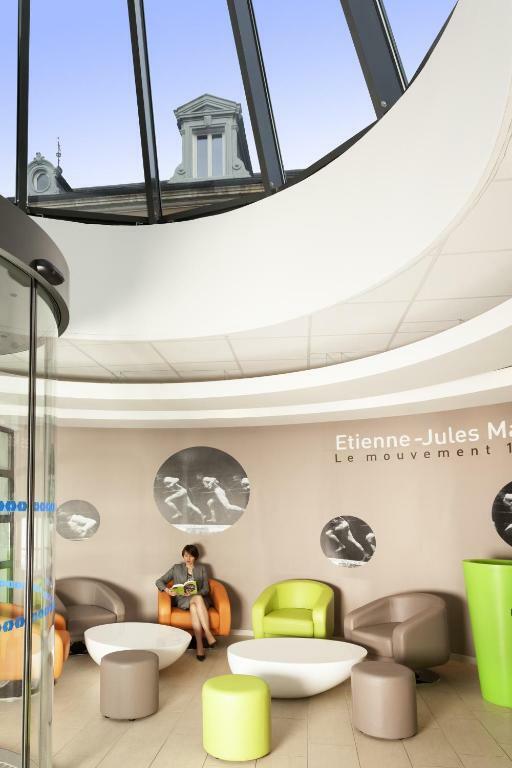 All the air-conditioned rooms at ibis Styles Beaune Centre feature a flat-screen TV with satellite channels, a desk and ironing facilities. 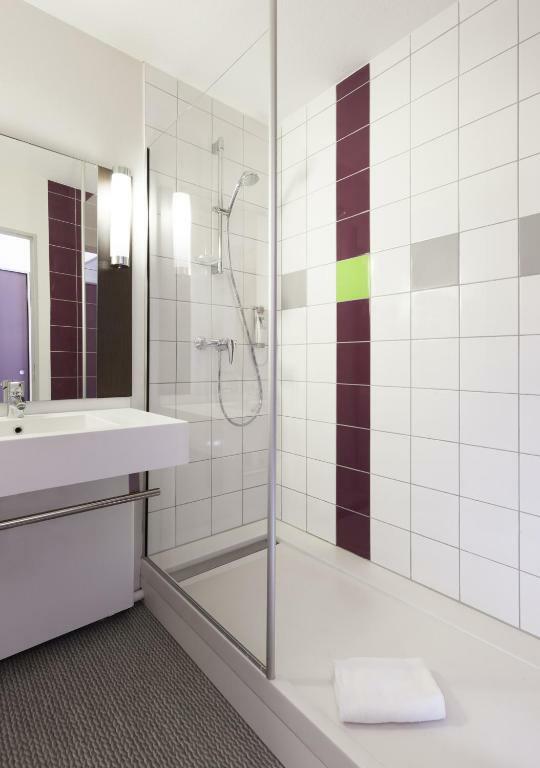 They also include a private bathroom with a hairdryer and a shower. 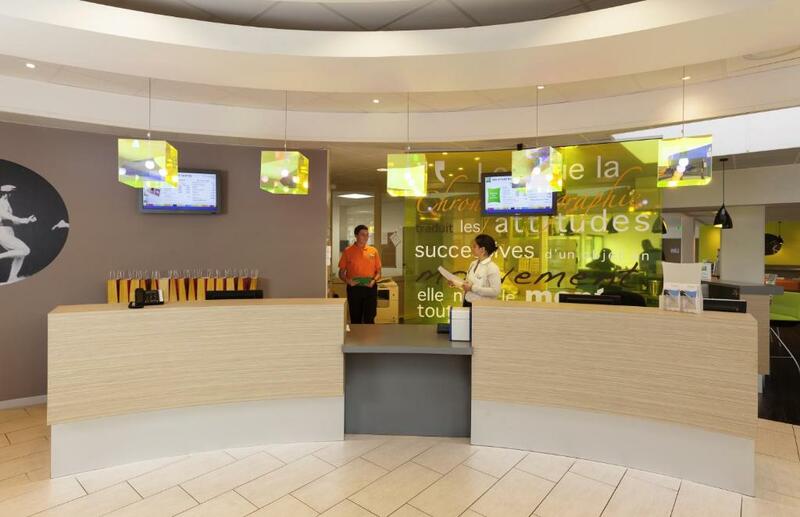 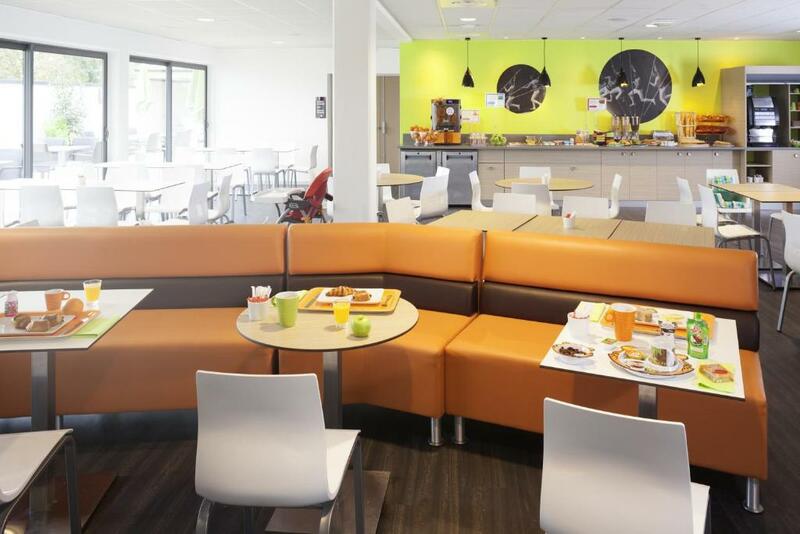 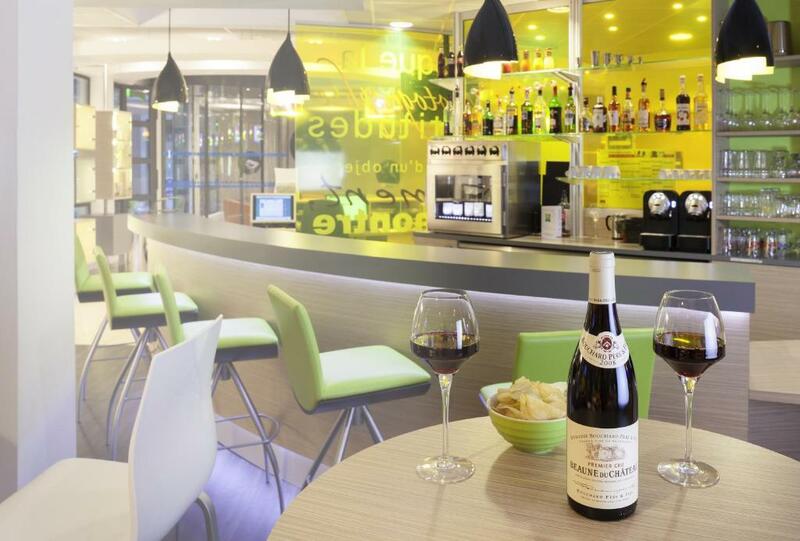 Guests are invited to enjoy a buffet breakfast every morning at ibis Styles Beaune Centre. 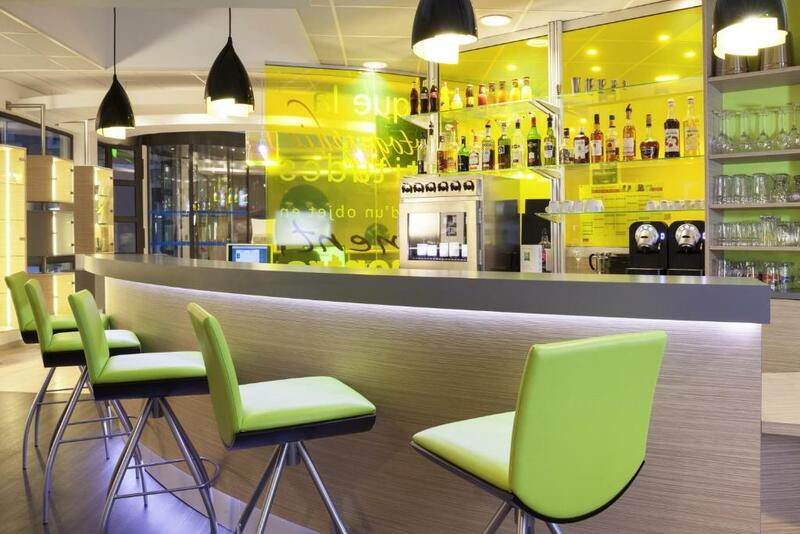 A bar is available on the property. 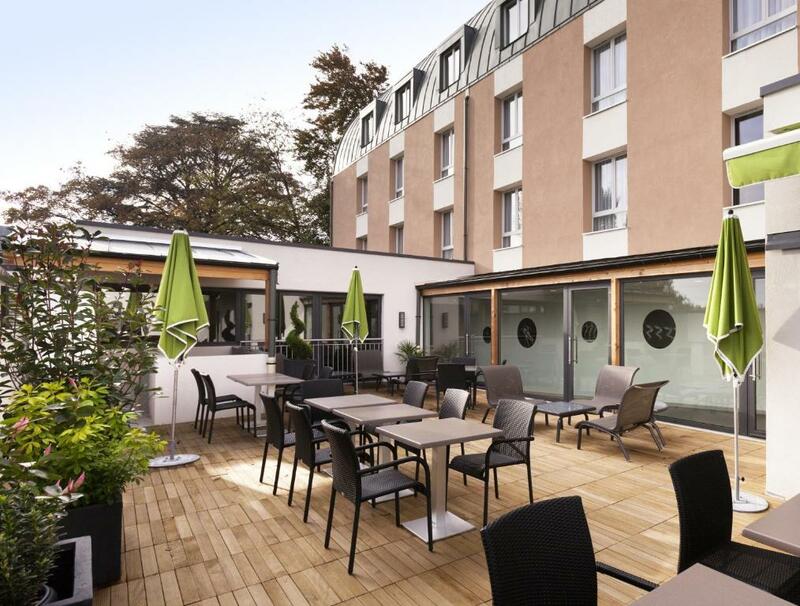 This hotel is a 9-minute drive from Beaune Levernois Golf Course and 5.4 km from Pommard. 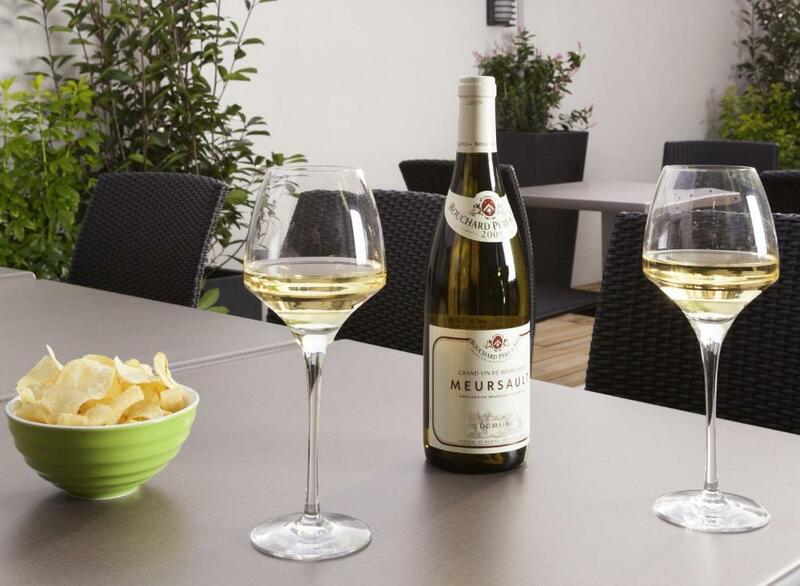 Chalon-sur-Saône is 30 km away. 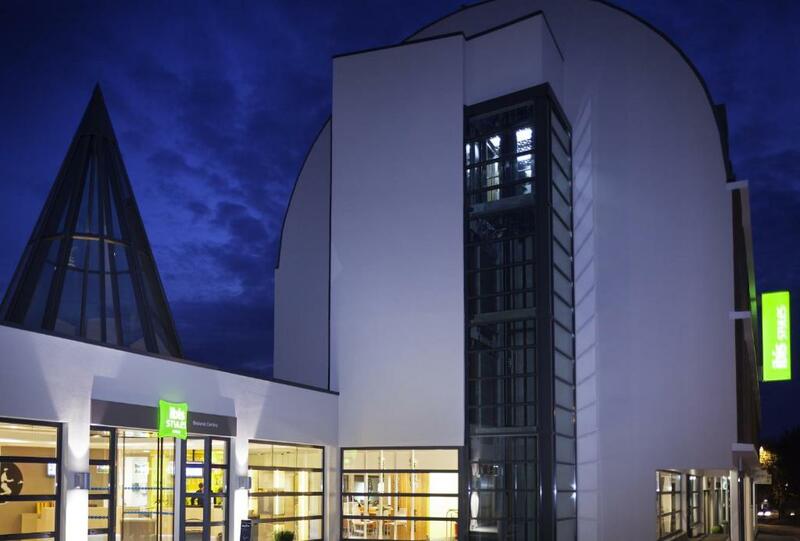 The A6 motorway is 2 km away.